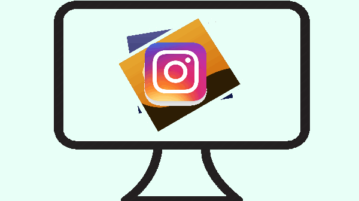 This tutorial explains how to show Instagram photos as desktop wallpaper in Windows. 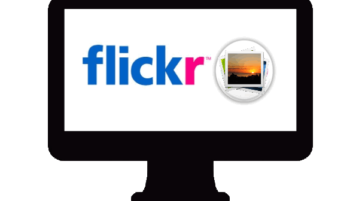 You can play photo slideshow or view one photo as desktop wallpaper. 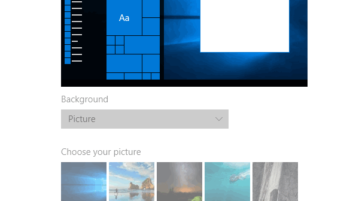 This guide explains how to disable desktop wallpaper change in Windows 10. You can do this with the help of Registry Editor and Group Policy Editor window. 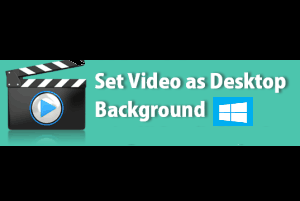 This tutorial explains how to set video as wallpaper in Windows 10. Using this, you can choose any video to be played as Windows 10 wallpaper. 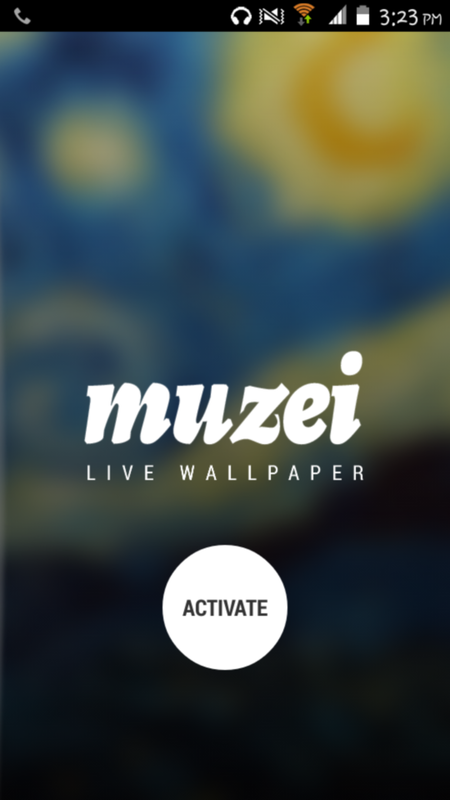 Muzei Live Wallpaper for Android allows you to set great pieces of art or your photos as Android wallpaper which changes every night. Explore HD Wallpapers is a Windows 8 Wallpaper app. You can use these wallpapers as lock screen picture and Windows account picture. Free Photo Frame is a free desktop widget for Windows which you can use in order to display favorite images and photos framed. Free download. 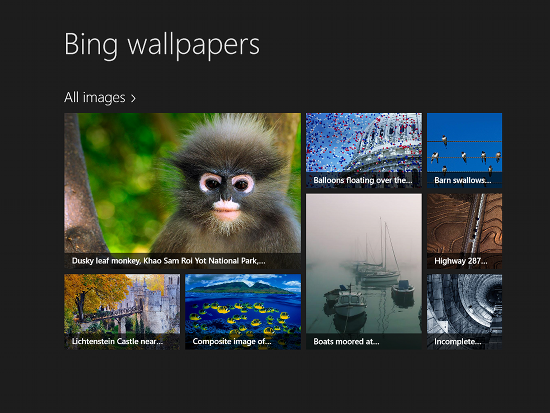 Download Bing wallpapers for windows 8. Enjoy high resolution wallpapers for free. New Year 2012 Live Wallpaper is a free Android app that displays a new year live wallpaper on Android. Download Android Live Wallpaper app. Download free Aquarium Live Wallpaper, an Android live wallpaper app which brings beautiful fish and plants to dress up Android desktop. WallSlideshow is a free slideshow maker software which controls your wallpapers or pictures. 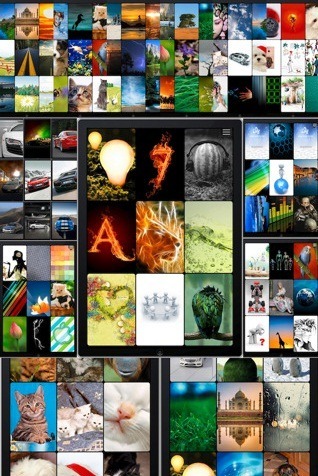 Download WallSlideshow free. Here are 5 Free Wallpaper Apps for iPhone and iPad available at the App Store. Install these wallpaper apps for iPhone and iPad Free. 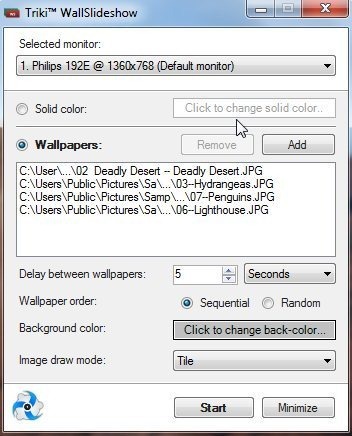 Wally is a free software to change wallpaper automatically for desktop or mobile phones. Download Wally free. 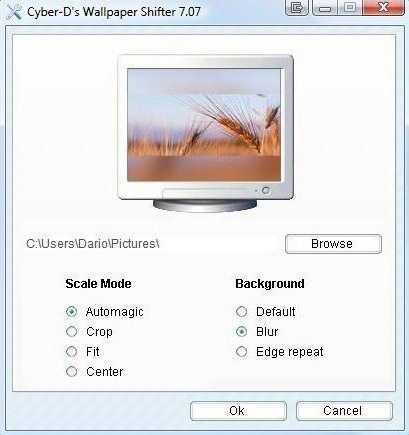 Cyber-D’s Wallpaper Shifter is a free desktop tool to change wallpapers randomly on start of Windows. Download Cyber-D’s Wallpaper Shifter Free.